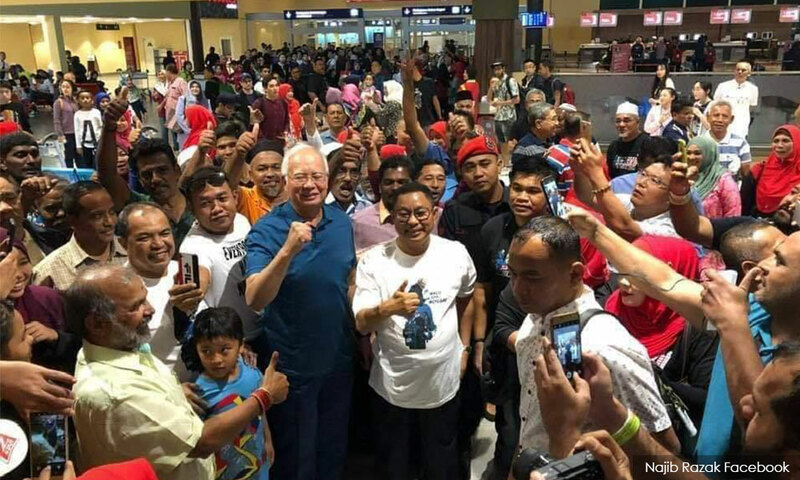 Police reports have been lodged to ensure former prime minister Najib Abdul Razak‘s programme scheduled for today in Langkawi is not racist or seditious. Iqbal added that police would be monitoring the function. The reports, which were sighted by Bernama, asked the police to conduct a probe whether the programme had a permit, and also expressed concerns that there could be elements of sedition or racism. 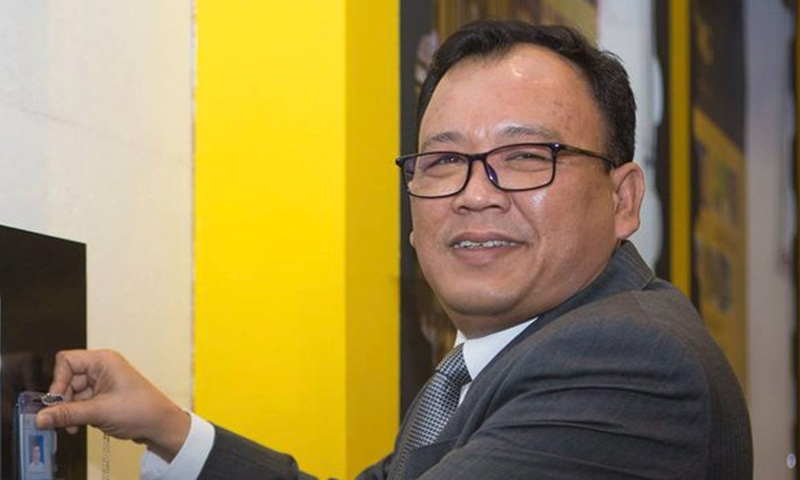 Meanwhile, Negeri Sembilan Bersatu deputy chairperson Eddin Syazlee Shith (photo) said the Langkawi Bersatu members lodged the police reports because of concerns that the programme could pose security risks. 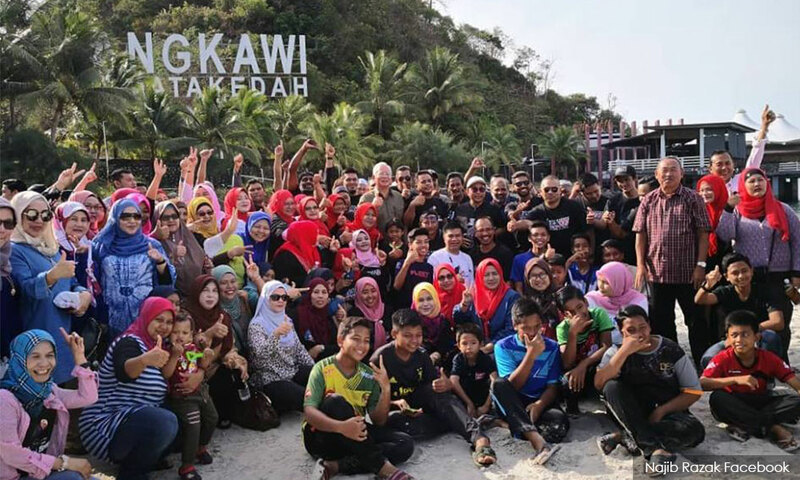 Eddin Syazlee, who is deputy communications and multimedia minister, said that they were also concerned that with Langkawi being a well-known tourist destination worldwide, “any bad publicity would not be good for business”. "They were not instructed to lodge the police reports. I believe they did so because of the security implications. “We do not want this popular tourist island, which has been peaceful all this while, to have its reputation tarnished by people whose agenda is to provoke the people. "I want to make a personal reminder that no one is above the law,” he told reporters in Langkawi. He had earlier attended a gathering with staff of agencies under the ministry at RTM Langkawi.